This week’s question is a really, really simple one, but also one that relies on people’s awareness of Lulu Wilson’s character and appearance in Ouija: Origin of Evil (2016). The poster below is for the UK re-release on DVD of You Will Kill (2015) (aka Ouija Summoning). Take a look at it, then ask yourself this week’s Question of the Week (see below). 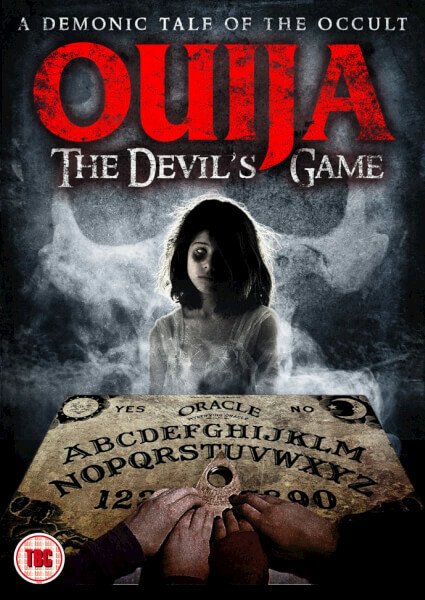 Should the makers of Ouija: Origin of Evil sue for copyright infringement?